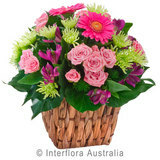 Florist Joondalup -Beautiful Fresh flowers and Hampers delivered to all suburbs. Joondalup florist trading as Flowermagic is locally owned and is the only florist located in Joondalup (conviently at the Joondalup Hospital). Support local business and Phone us today 9400 9920 to order your flowers or simply click on menu and select your flowers and order on our trusted secure site now. We specialise in funeral flowers, wedding flowers and flowers gifts and hampers delivered to hospitals. 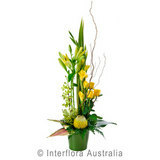 We deliver to all areas of Perth WA. Sending flowers to Joondalup? Flowermagic can deliver them for you today. 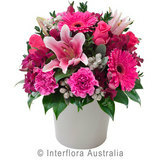 Flowermagic is a retail florist shop located in the suburb of Joondalup, we are not just an online relay business unlike many other advertised online businesses. We are owner operated and have talented accredited florists working with us. Joondalup is located 25 kilometers of Perth city centre with quick access to the freeway. Joondalup is a dynamic growing suburb and we are thrilled to be a service provider in this area. Flowermagic will deliver for you to all areas of Joondalup and local suburbs and offer 6 day delivery as far as Yanchep North and all suburbs South of Joondalup . We have been serving the local community and businesses for 15 years and our flowers and customer service is well known in the area. Our delivery drivers have been working for us since the beginning and are very familiar with all areas meaning deliveries are fast and reliable. 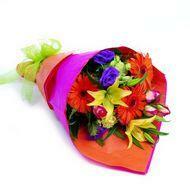 FLowermagic carry an extensive array of fresh flowers in stock and can make to your special requirements. When ever possible we try and support local growers and only use the finest quality flowers. Give us a go and support local business. 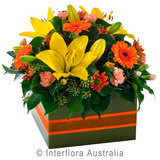 Sending flowers to Wanneroo ? 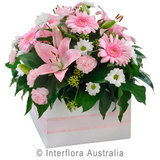 Flowermagic can deliver them for you today. Sending flowers to Joondalup Hospital ? 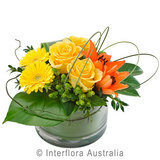 Flowermagic can deliver them for you today call us on 9400 9920. Sending flowers to Kinross? Flowermagic can deliver them for you today. Sending flowers to Butler? Flowermagic can deliver them for you today. 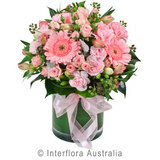 Sending flowers to Mmindarie? Flowermagic can deliver them for you today. Sending flowers to Glengarry Hospital? Flowermagic can deliver them for you today. Sending flowers to Clarkson ? 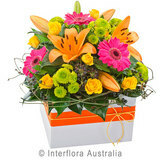 Flowermagic can deliver them for you today. Tell a friend about us and you could save 10% on your next order!